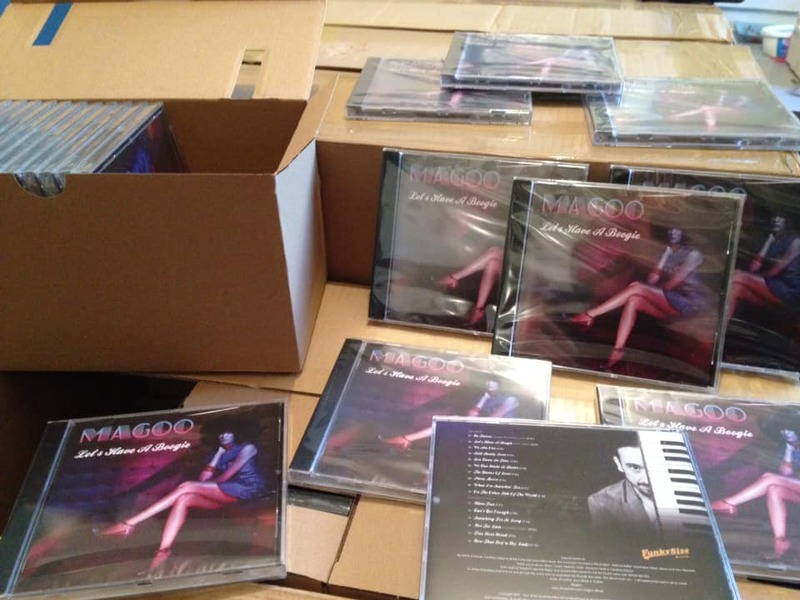 It’s been 9 long years since Magoo, the French singer, songwriter, keyboard player & producer, released his previous album. Now, he’s finally back with the new solo album titled “Let’s Have A Boogie” released by the famous French label Funkysize. 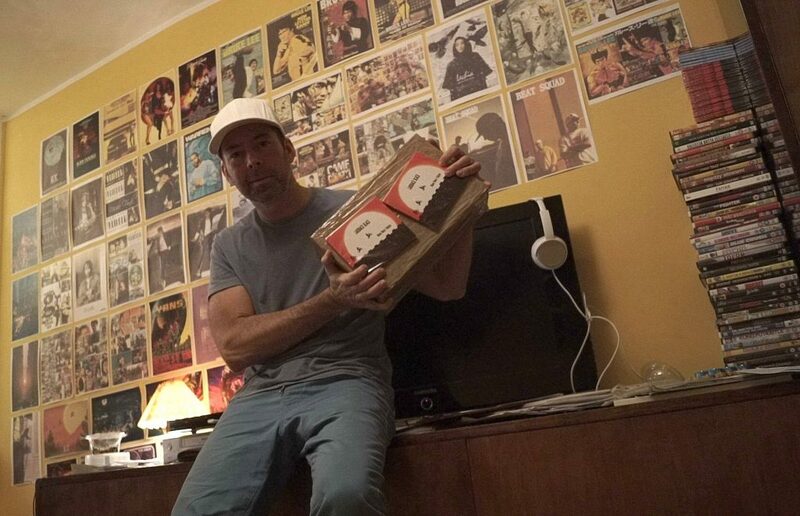 As per Magoo, with whom we managed to speak during this busy period of his career, he worked on this album during last 3 years, slowly little by little as he’s been also working for other artists as well. 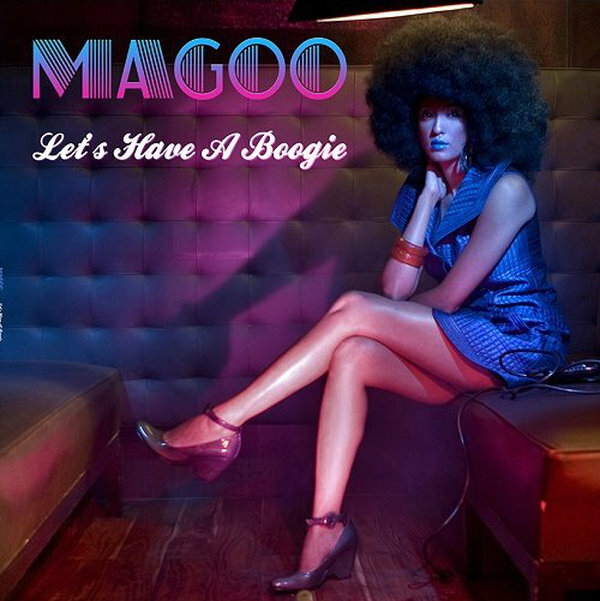 There are 4 other contributor to this album: Tony Massera (drum machines programmer on many songs), Fabrice Baffet (Guitars), Christophe Tellez (Saxophones), and Heryo (his French Kiss collaborator) who sings “Let’s Have A Boogie” together with Magoo (while the latter wrote the lyrics and the melody of this song). All the rest album was done by Magoo himself (Lead vocals, backgrounds vocals, all keyboards, programmings & mix). Needless to say that this great piece of work is a real treat for all funk/boogie/disco connoisseurs to really know what’s up in the genre. 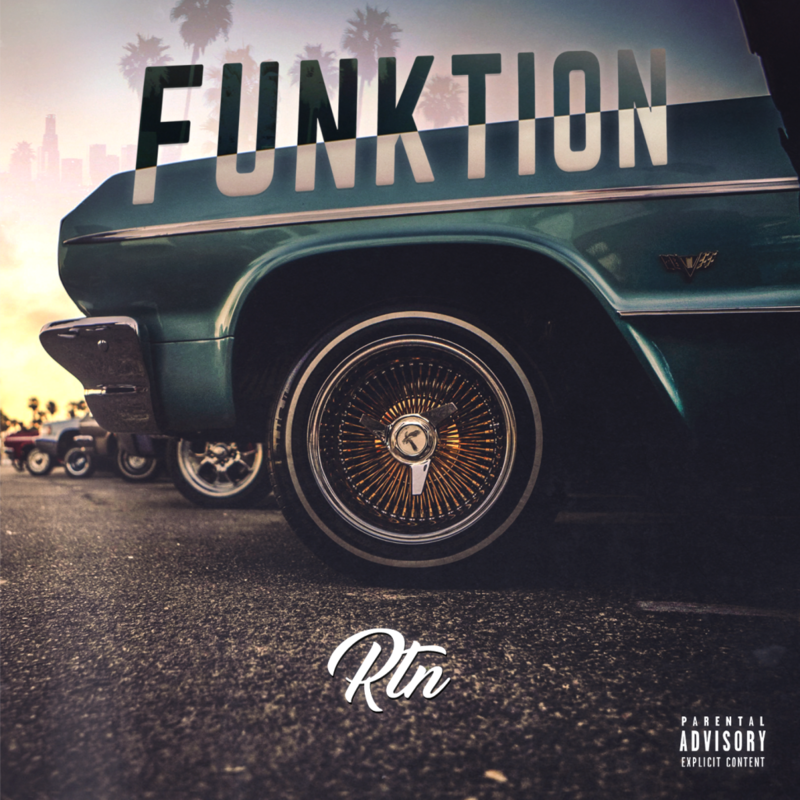 Go to Funkysize Website to order your  hardcopy but don’t take your time since it’s limited edition of 500 copies. Vinyl edition will be available soon! If you were following our site & label, you might have noticed that last year we released the previously unreleased 2nd album of NNP ‎– Resurrection (which were recorded back in 1999-2000 but was shelved afterwards). 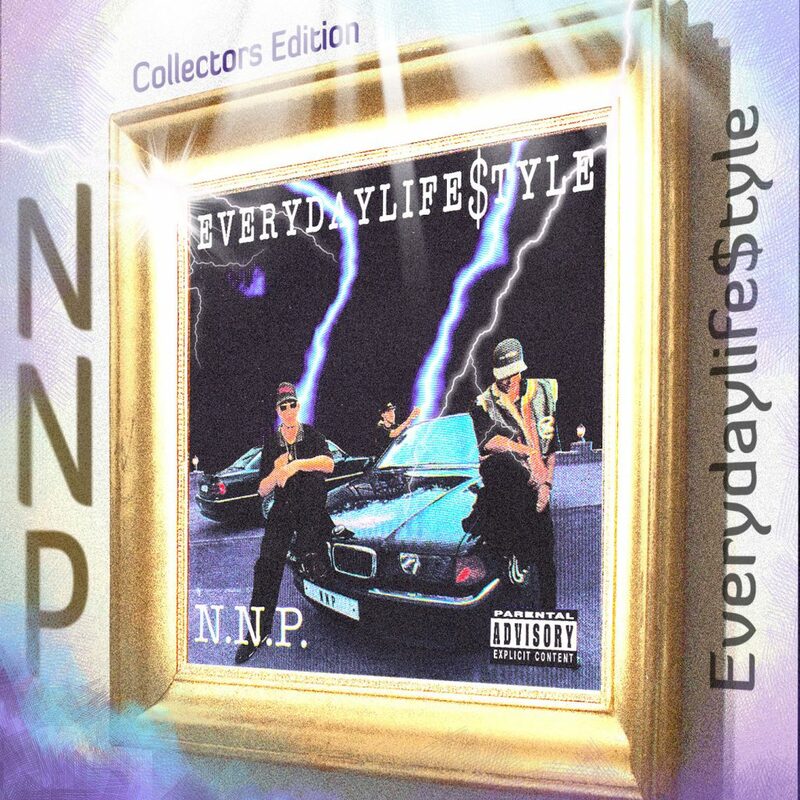 Now, we are proud to announce the re-release of N.N.P.‎’s classic debut album – Everydaylife$tyle which originally was out on BMG Ariola in 1997. 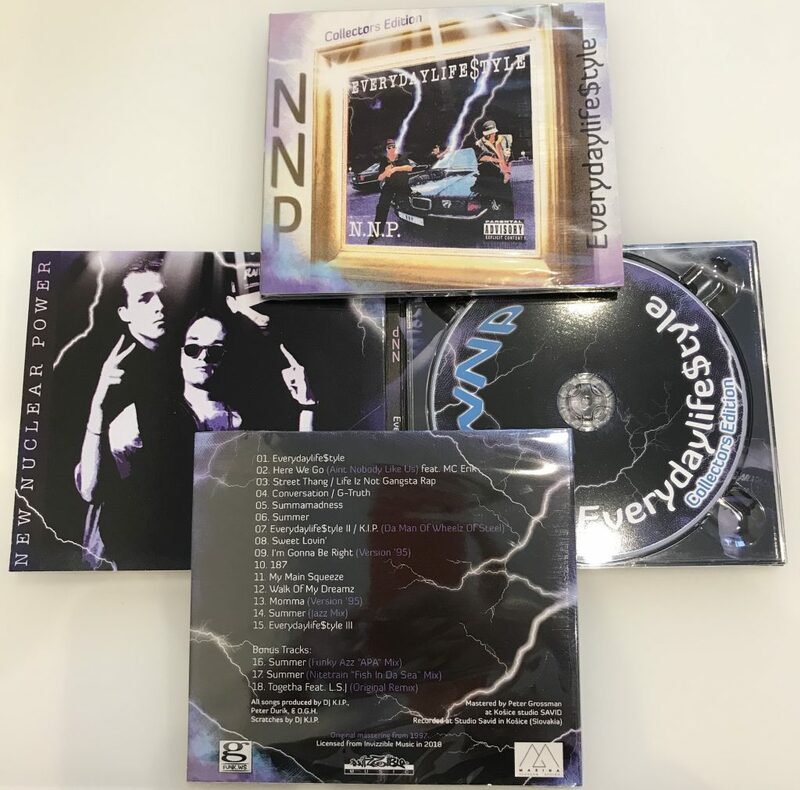 It’s not just some typical reissue but some special Collectors Edition which was made from the Original Master Disc which was sent by the group to the label back then, where there we found 2 special Mixes of “Summer” song & added by “Togetha” Original Remix (found by DJ K.I.P. in his archives but never released before). One of our most favorite labels, Diggy Down Recordz this time are back at it with a highly anticipated sophomore full-length album by the Japanese disco icon, T-Groove aka Yuki Takahashi. 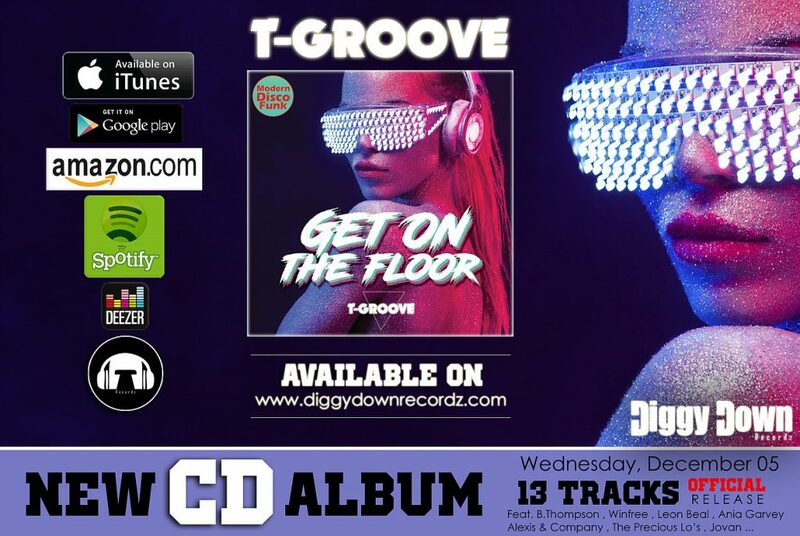 Like his debut album “Move Your Body” on the same label, it’s all about modern disco/funk music, all produced by T-Groove & his friends and partners from all around the world. 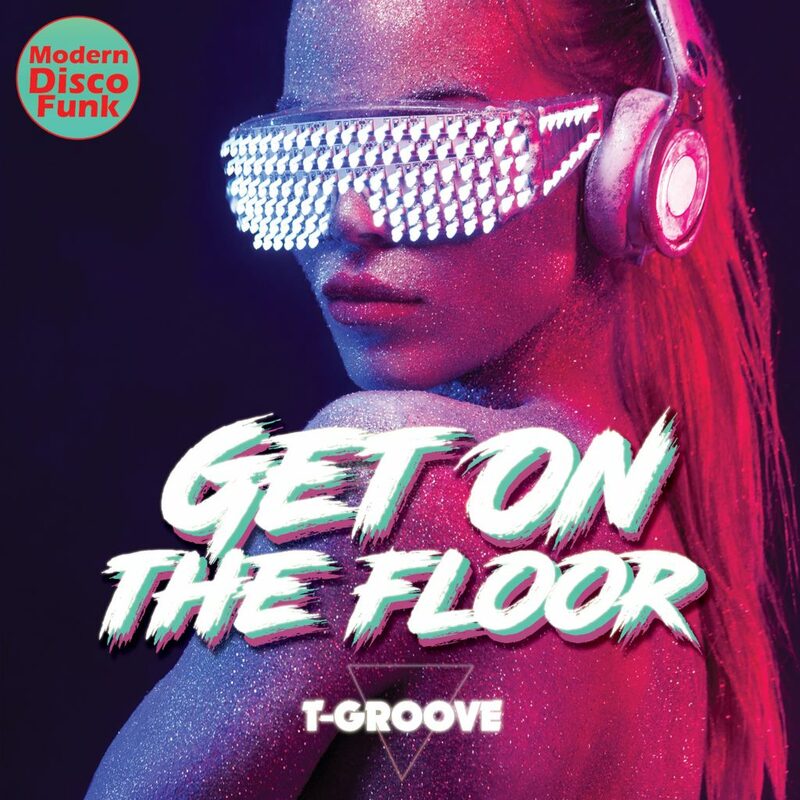 The album is packed up with outstanding disco joints that would be perfect for any disco party or dance floor. 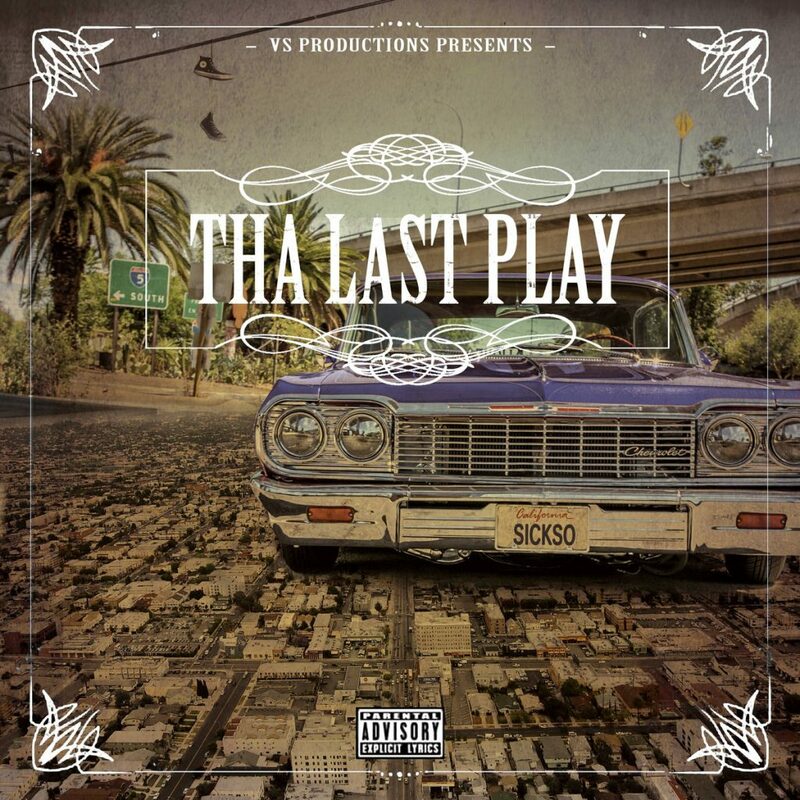 The album features such artists as Ania Garvey, B. Thompson, Winfree, Alexis & Company, Leon Beal, Paula Letang, The Precious Lo’s*, Jovan Benson, Sammy, LaDawn Monique, Larrick Ebanks. 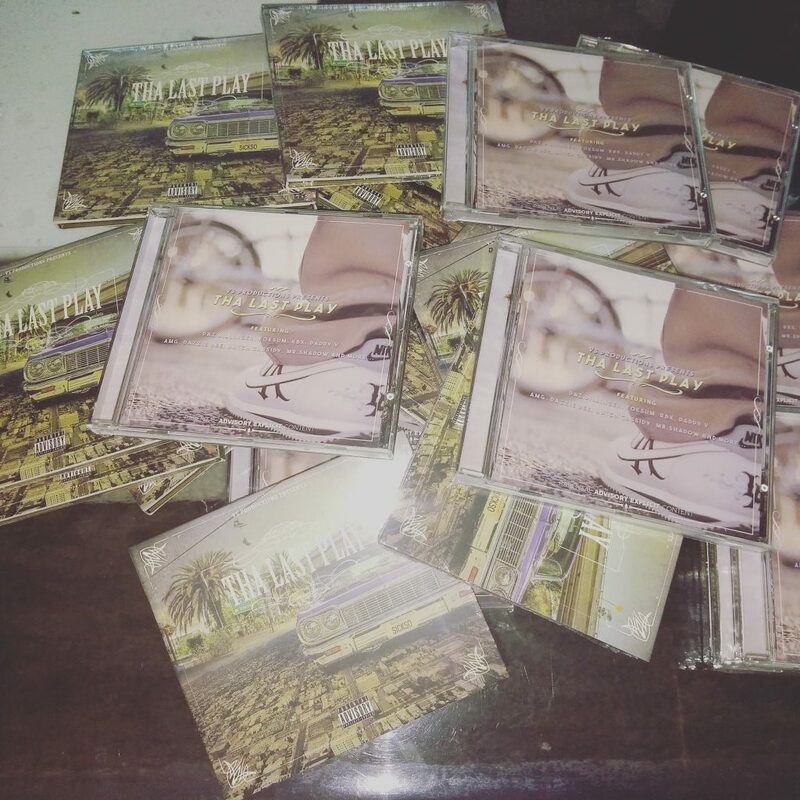 CD pre-orders have been already announced @ DIGGY DOWN RECORDZ WEBSITE. Later on this album will be also available in Vinyl format to be sold through the above website. The orders will be shipped from France worldwide.